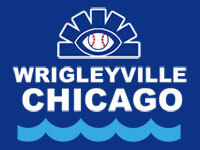 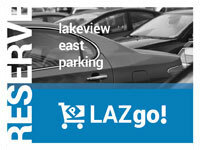 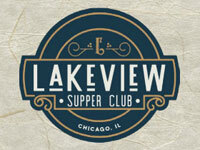 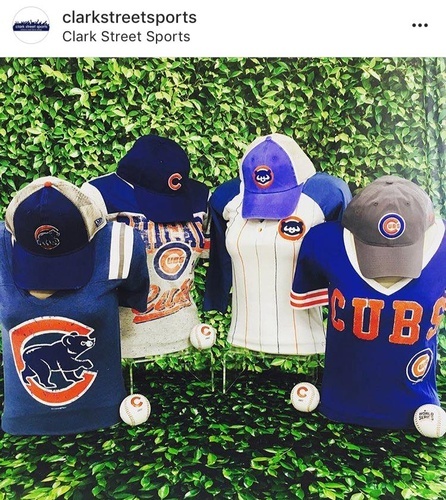 Your one stop shop for all major Chicago sports teams! 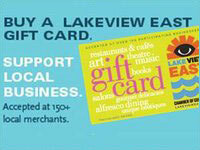 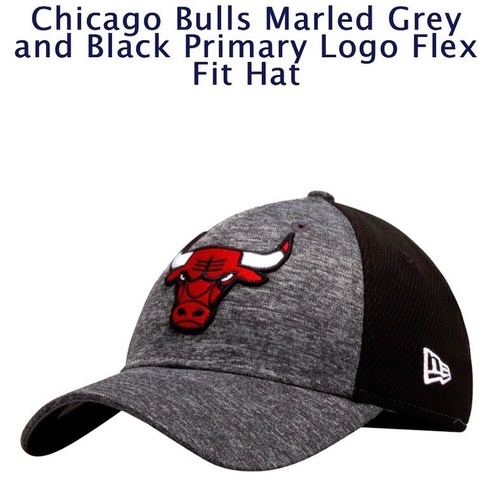 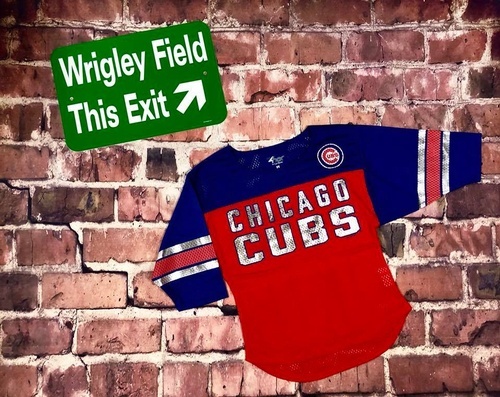 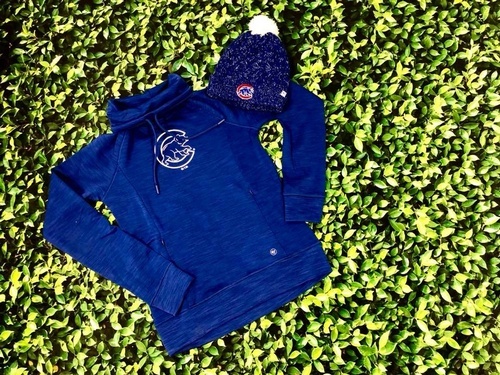 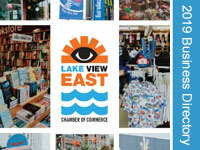 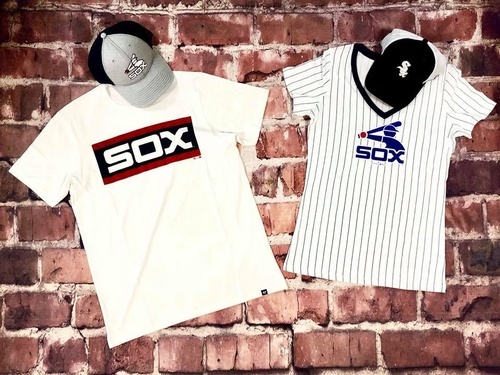 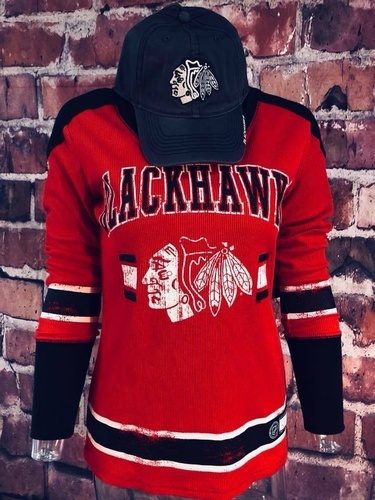 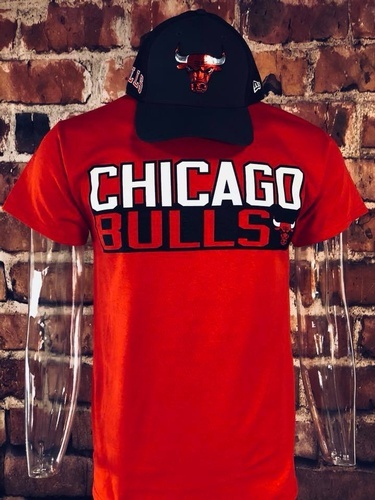 Get your Bears, Cubs, Bulls, Blackhawks and White Sox gear here! 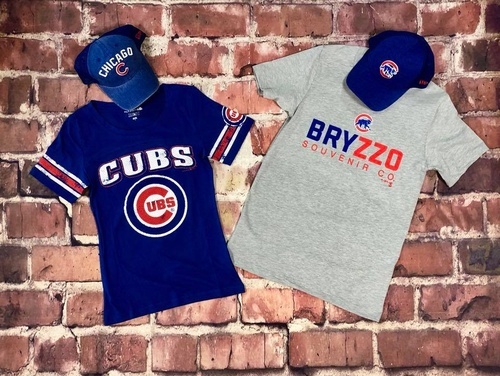 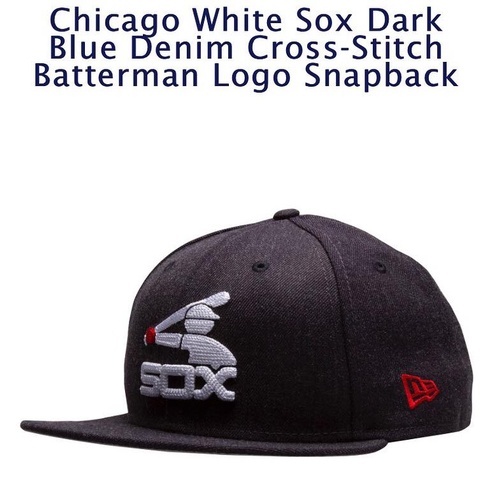 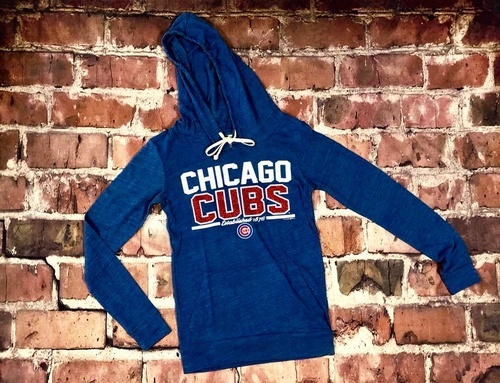 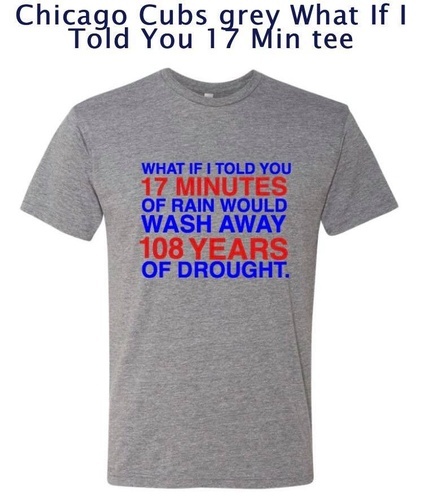 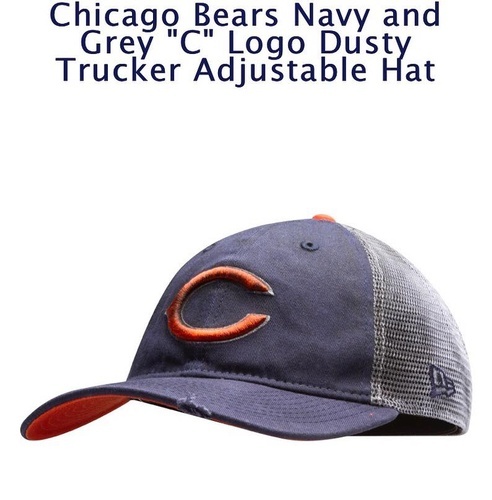 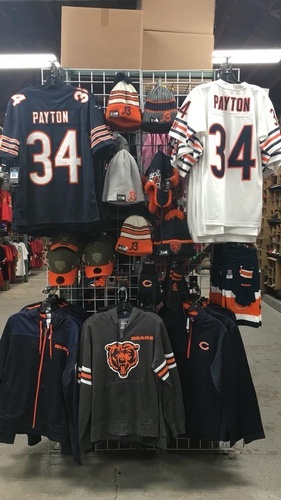 Only at Clark Street Sports, where real fans shop.